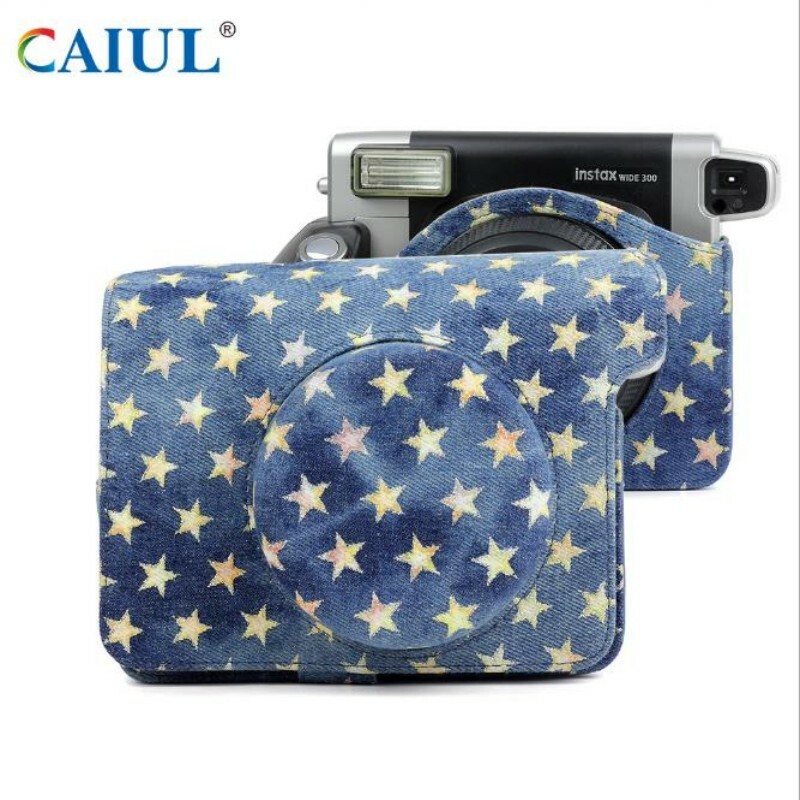 Caiul travel essential instax camera bag, easy to carry, protect the camera, prevent camera damage, scratches. 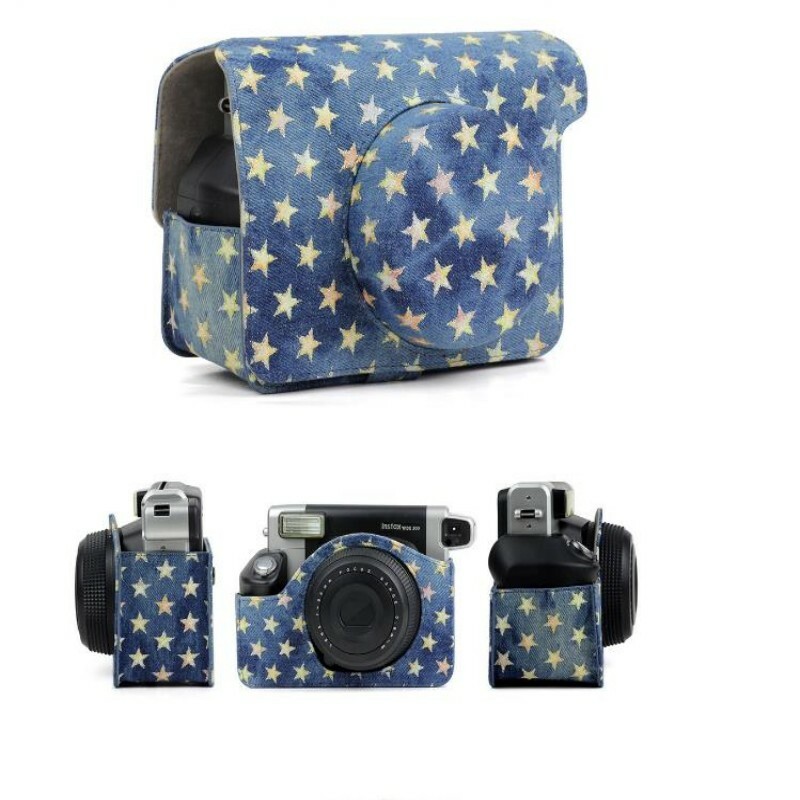 Star pattern, blue instax camera bag. 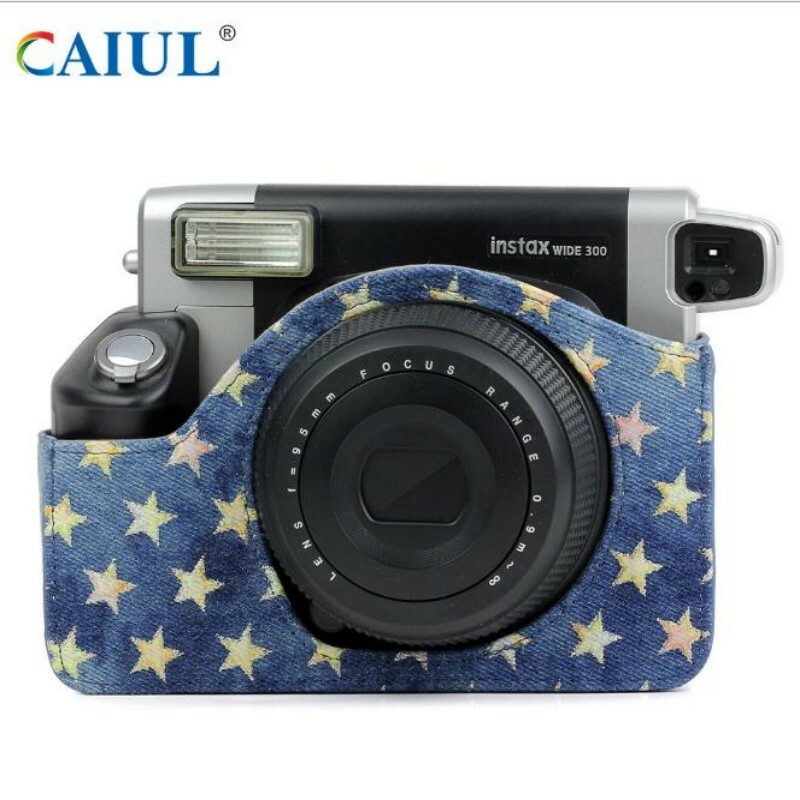 Stylish casual retro style, suitable for instax W300 camera. 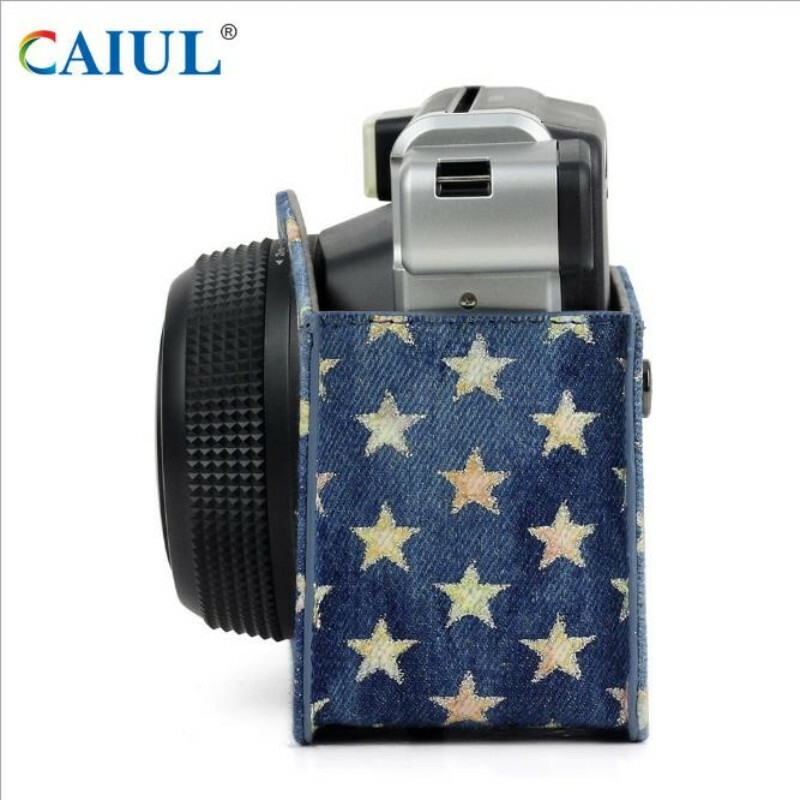 Vintage denim fabric Material, adjustable shoulder strap design, comfortable feel, high quality instax camera bag.The size of the camera bag: 18.8cm * 15cm * 11cm.Product quality assurance, rest assured purchase.We are factory direct sales, professional team,Product images are taken in kind, bulk orders, please contact us,We will provide the best price for the best product. 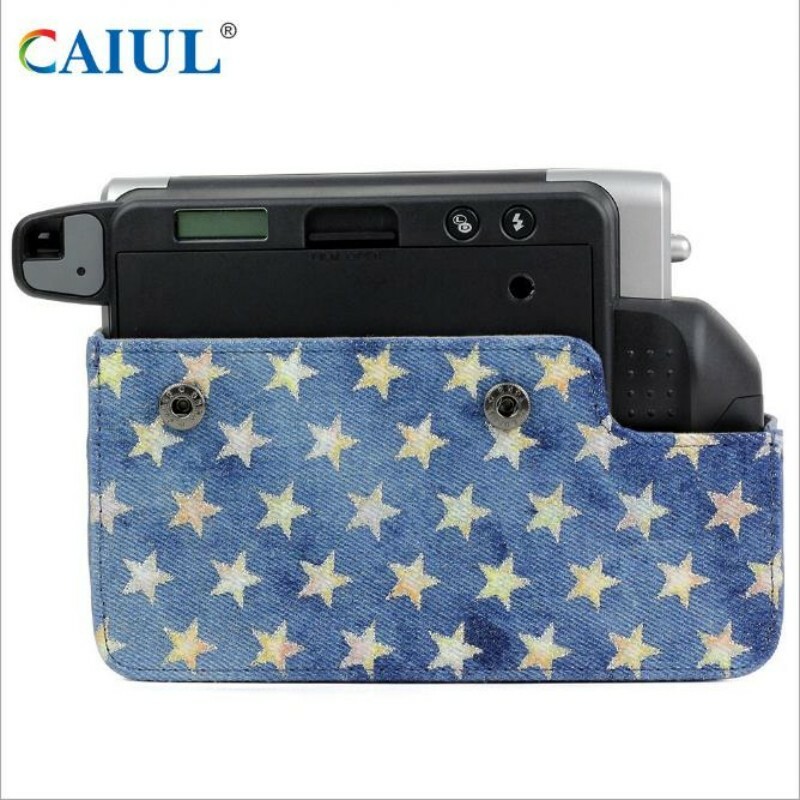 GuangZhou CAIUL Digital Co. Ltd established in 2008,engage in developing the Digital accessories,such as Fuji Checky\LG pocket photo machine\HITI Pringo Polaroid. 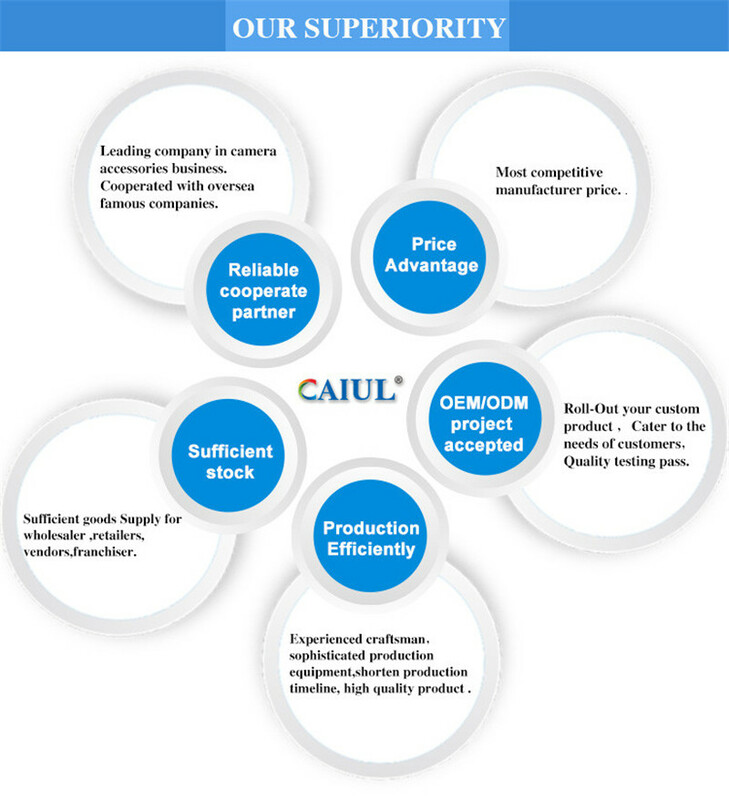 Our product range from digital accessories\camera accessories\camera bag\camera case to photo album\photo frame\camera lens . 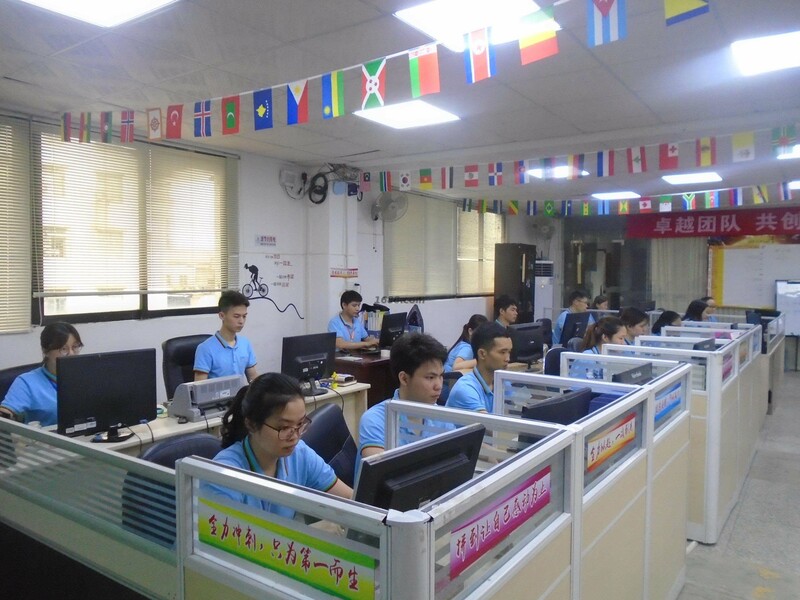 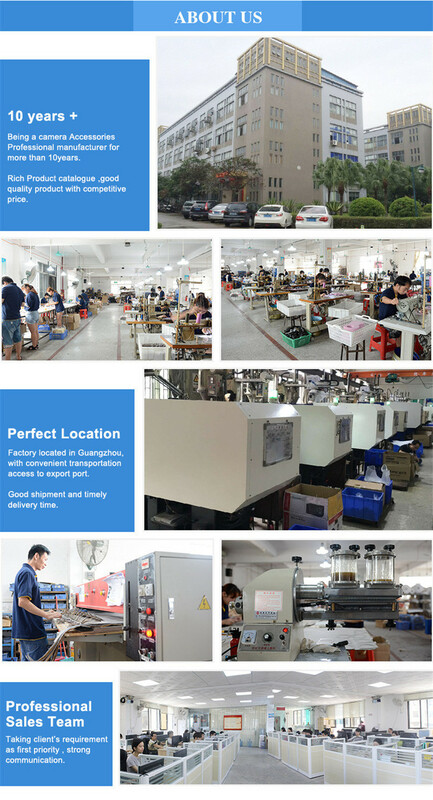 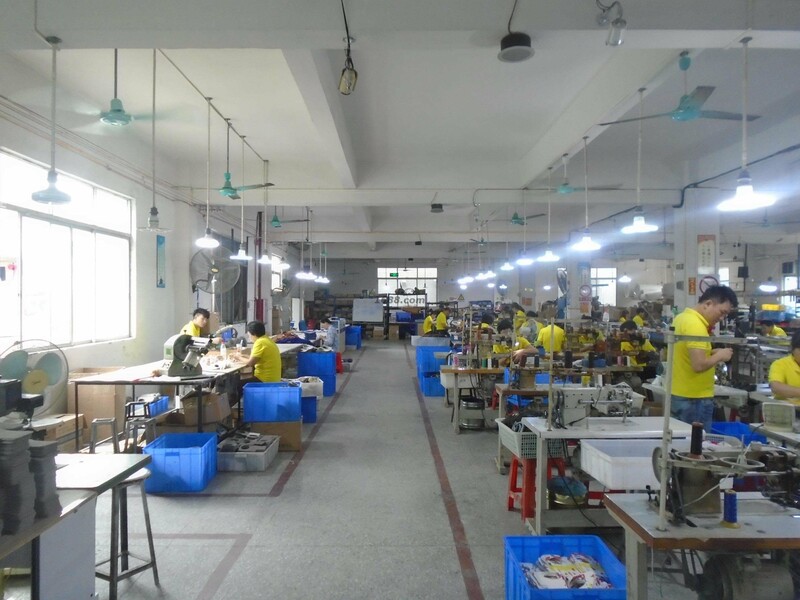 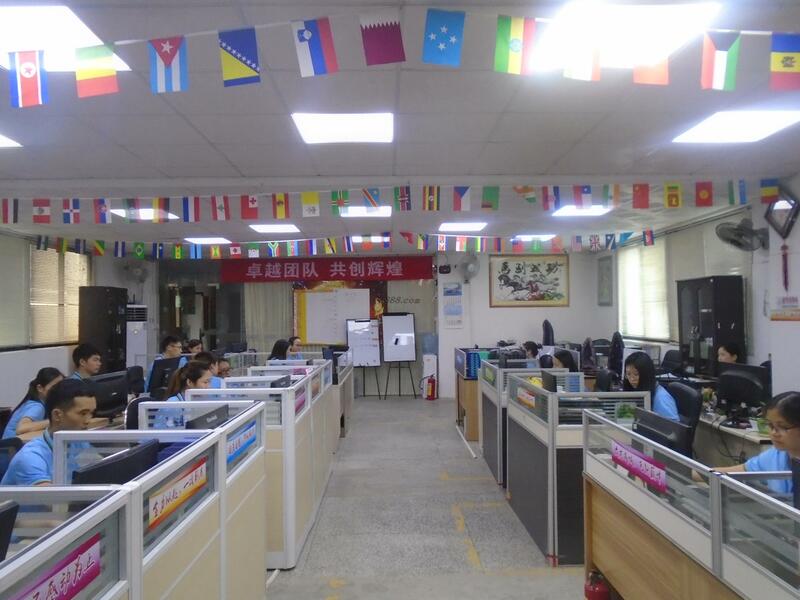 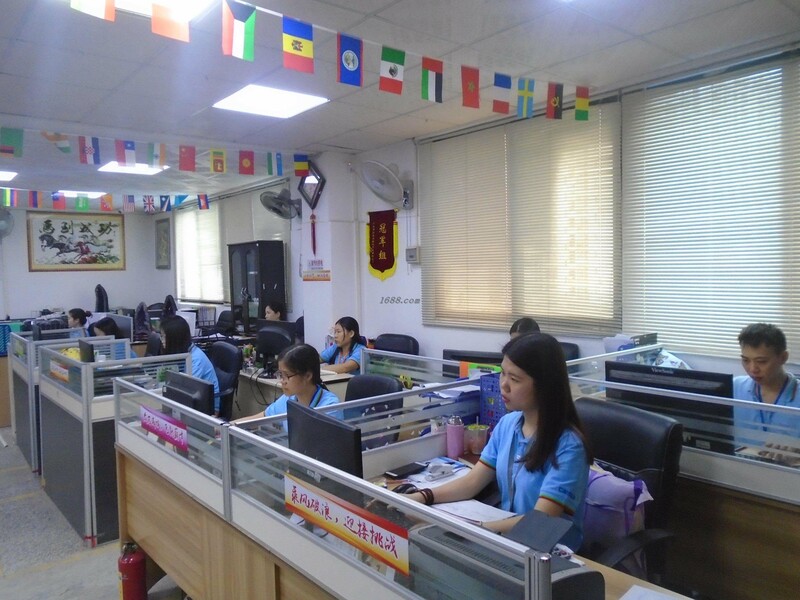 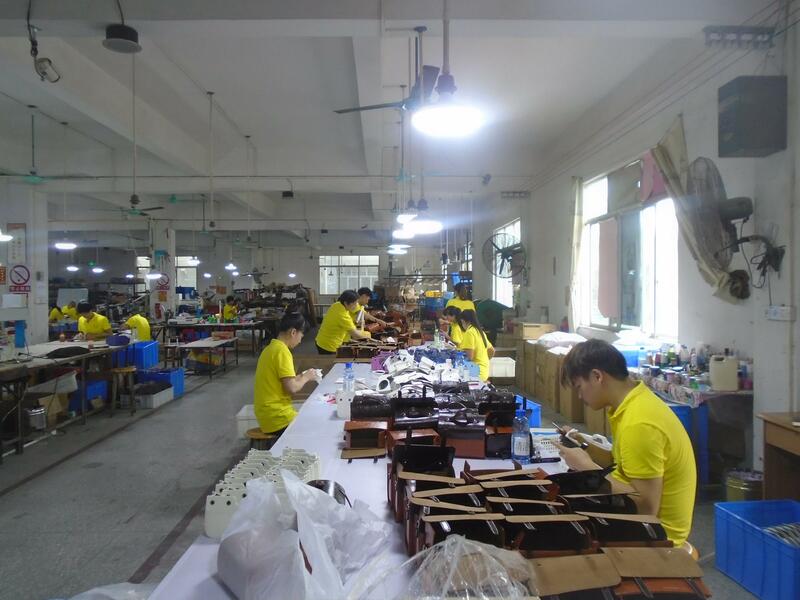 Mainly oriented to North America, Southeast Asia, Japan, Chinese, South Korea, Europe market etc.our products are hot selling in global market. 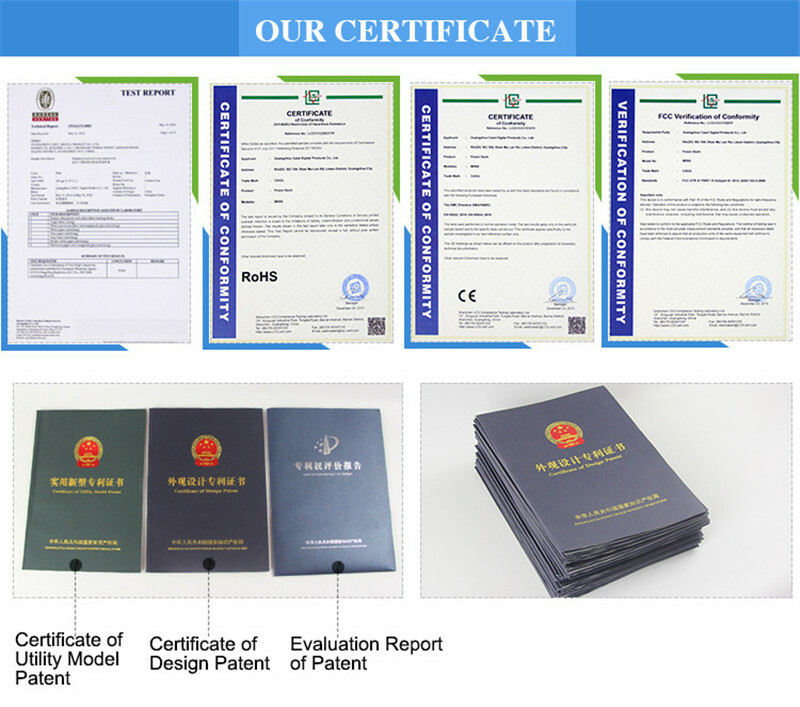 Company Name: GuangZhou CAIUL Digital Products CO,.LTD. 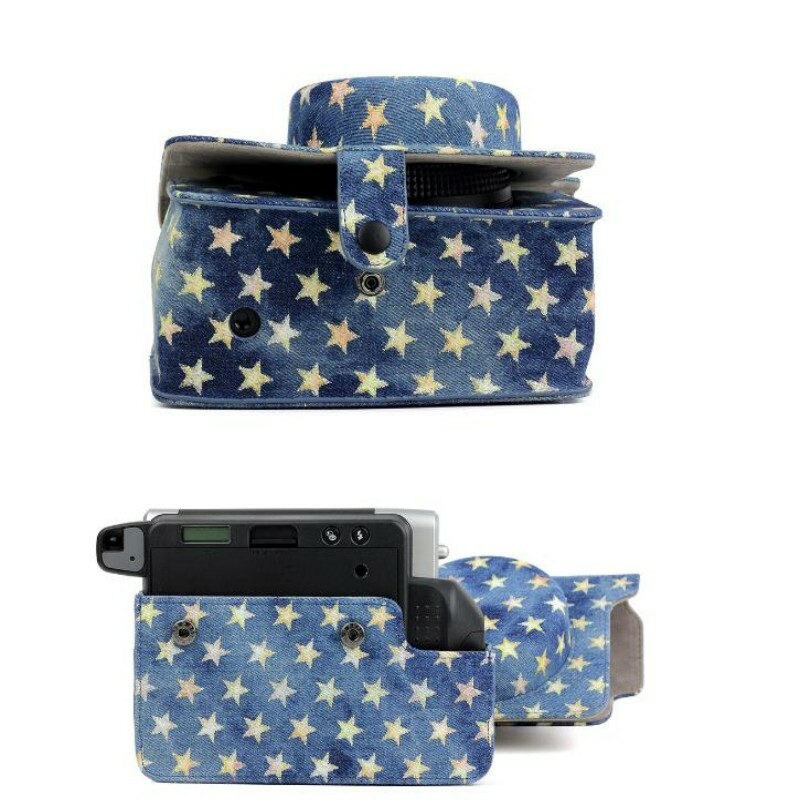 Copyright © 2019 www.poplin-fabrics.com All rights reserved.